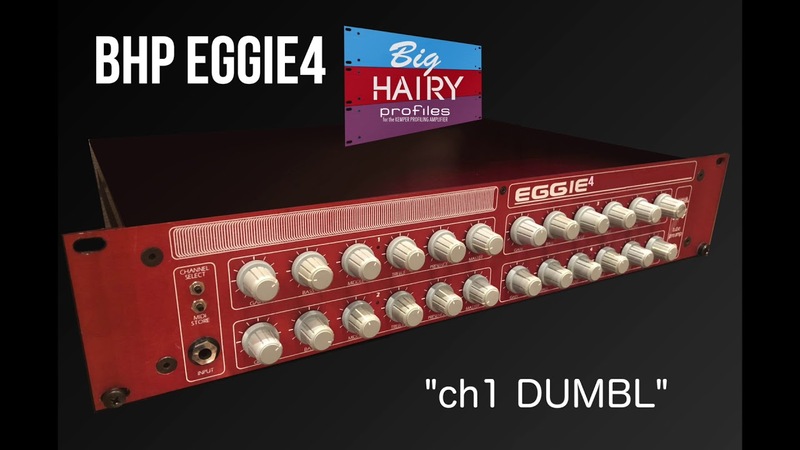 The BHP EGGIE4 Profile Pack seeks to recreate the classic guitar tones from rigs and recordings that incorporated the Egnater ie4 all tube guitar preamp. 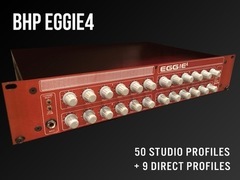 The ie4 was one of the last of the legendary 2u rack preamp to be released. It was designed two giants in amp design, Bruce Egnater, and Dave Friedman. It features 4 channels, and has a tone that is more organic and current/modern than most of the 80's preamps. My particular unit was modded by Bruce to have a few extra voicing switches for ch3 and ch4. The ie4 was paired with VHT 2150, VHT Classic, and Friedman BE100 power sections for the profiling. 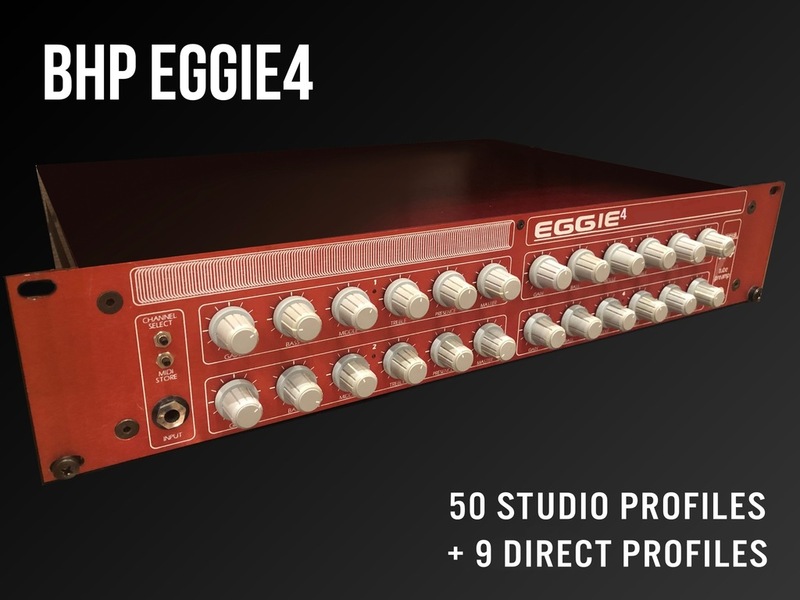 The BHG EGGIE4 is a pack of 50 studio profiles, and 9 additional direct for use with the Kemper Profiling Amplifier.